By Jim Forest. 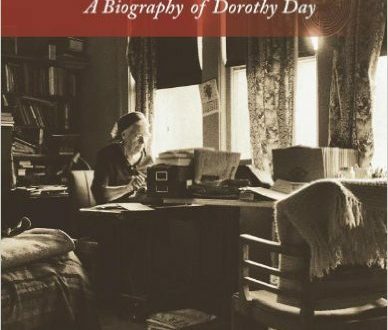 Drawing on Dorothy Day’s published diaries and letters, chronicles her extraordinary journey, with special stress on the unique spiritual vision that underlay her dramatic witness particularly in the Catholic Worker Movement. Read more.